$139,000 and now available. It is a two-seat dune buggy that flies as a powered parachute, with a quoted max ground speed of 70 mph and with a cruise airspeed of 40 mph. The manufacturer states that it "was not initially a road-able product although most states will allow it with the appropriate DOT accessories". Located in Louisiana. Here's a video. $1.5 MILLION dollars and an estimated delivery date of 2020. Its a 2-seat car on the ground and an airplane requiring a sports pilot license in the air. The wings swing in and out from behind the cabin in less than a minute. Maximum road speed of 96 mph with and an air cruise speed of 155 mph. Located in Slovakia. The price is about $400,000 with a 2019 estimated delivery date. More like a traditional car (even has airbags) and it flies like a small plane. Max quoted ground speed of 80 mph and a cruise air speed of 100 mph. Seats 2 people and you need a sports pilot license to fly it. Located in Massachusetts. End of 2018 delivery date in Europe with an estimated price of around $600,000 for the initial PIONEER version and a price of $400,000 for the subsequent version. A 2-seat enclosed "tilting" motorcycle that flies as a gyro-copter. Maximum speeds of 100 mph on the ground and 112 mph in the air. Need a motorcycle endorsement to drive and a gyro-copter pilots license to fly. A recent article describes how they are now selling their commercial models. Another article briefly describes the vehicle's development. Located in the Netherlands but they are offering Gyroplane training now in Nephi, Utah. Around $140,000 in kit form (with builder assist) and with a 2018 estimated delivery date (Oops, that's not gonna happen - 2019 maybe?). Its a 2-person enclosed, 3-wheel vehicle that requires a motorcycle endorsement to drive and a private pilot license to fly. They have yet to produce a full-size flying prototype. Anticipated max speed on the ground is 100 mph with an anticipated 155 mph cruise speed in the air. Located in Oregon. $300,000 estimated price and a delivery date that has been pushed back to who knows when. They just have a road vehicle right now, flight testing hasn't started yet. Check out the "First to Market" section of their web site where they criticize some of the other carplanes. In previous correspondence to me they stated that they were "under contract with a broadcaster and can't release any information at this time", whatever that means. Located in Germany. The vehicle will be unmanned and use ducted fan technology. 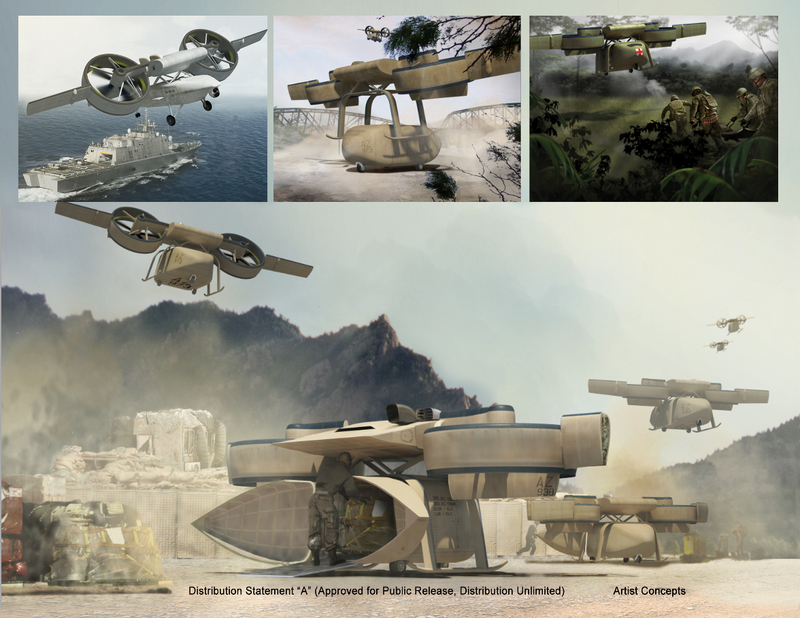 As this vehicle has developed, it has evolved from a carplane to a VTOL aircraft so it has been removed from the list of competitors. Located in the USA. 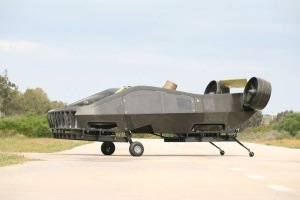 This is currently an unmanned internal rotor (ducted fan) vehicle similar to the US Army's ARES so it is no longer on our list of competitors. Designed for military and commercial use but, as they say: "For now, we believe that Fancraft will be operated by current helicopter operators: military, emergency responders, police, off-shore oil rig services, power companies, executive transportation services, etc. In short, our long-term vision includes the 'flying car' concept but it will take some time to get there." Located in Israel. 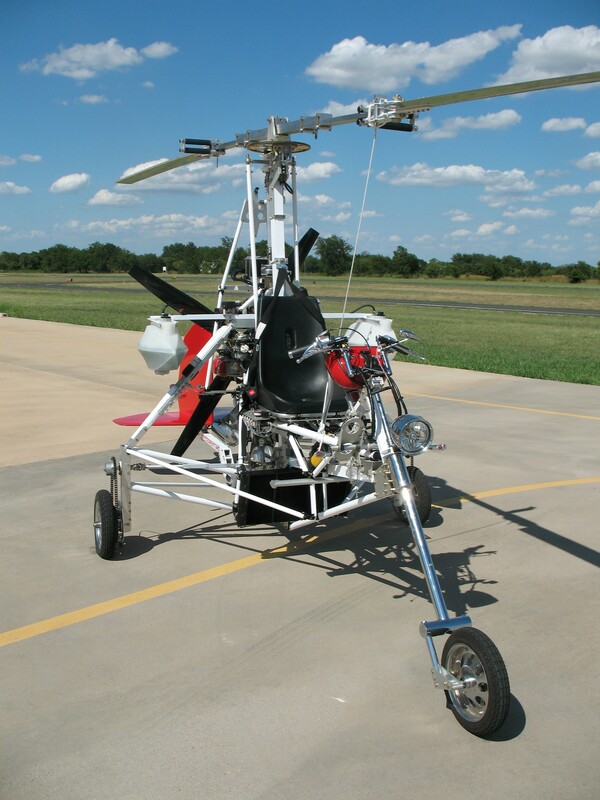 Located in Texas and priced at $75,000 for the kit, it was a 1-seat motorcycle that flied as a gyro-copter. However, it is no longer available. This section directs you to all of the "real" players in the current carplane market. I have only included vendors that have an actual vehicle under test and which seem to be making some progress in bringing a vehicle to market. Keep in mind that the vehicle currently being tested may only be the ground portion of the carplane, but at least something tangible is there. I have not included sites where the vehicle is purely conceptual in nature (see the LINKS section for some of those).